You have probably experienced the unpleasant feeling of not knowing whether your luggage will meet the weight specifications when you hand them to the check-in desk at the airport. 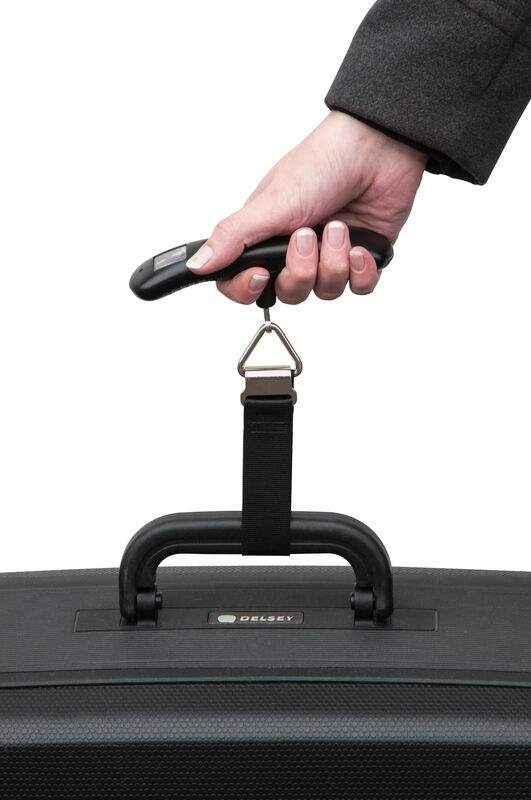 To avoid the annoying repacking of your luggage and the incurring of unnecessary extra costs in the future, this useful luggage scales offers you the opportunity to check the weight of your luggage beforehand. 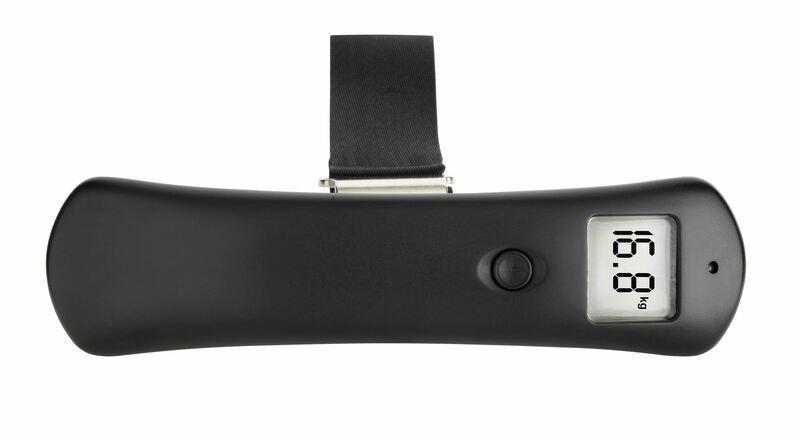 Its compact size makes it ideal for carrying with you on your travels and so you can also weigh your luggage before the return flight – for carefree shopping. Perfect for all types of travellers.